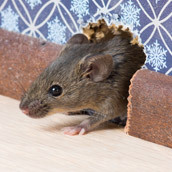 Pest mice regularly cause issues for householders and businesses in Central Scotland, but they pose no problem to our experts in mouse control experts in Fife, Perth and Kinross. 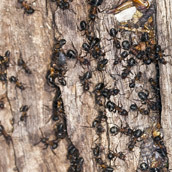 Active Pest Solutions has a proven track record in ant control in Fife, Perthshire and Kinross-shire, where ants often cause problems from early springtime through to late autumn. 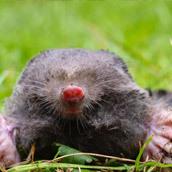 More information on mole control services provided by Active Pest Solutions is coming soon. 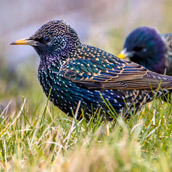 At Active Pest Solutions, we have the knowledge, the skills and the equipment required to undertake legal, effective bird control measures for a wide range of different bird species.